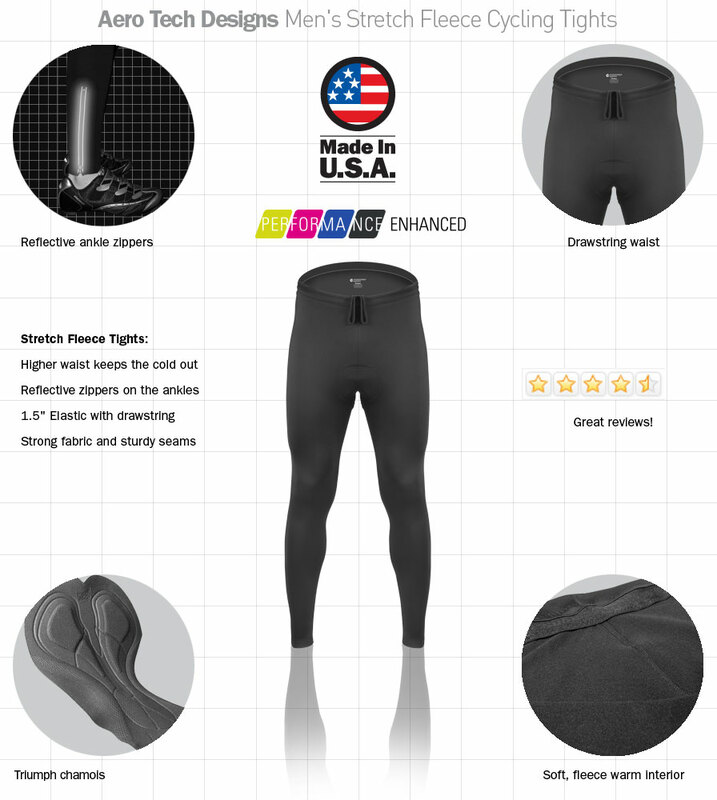 Aero Tech Men's Stretch Fleece Padded Cycling Tights - Made in U.S.A.
Aero Tech Designs Men's Stretch Fleece Padded Cycling Tights - Made in U.S.A. These AWESOME POWER Tights Will Become Your Favorite Pants! 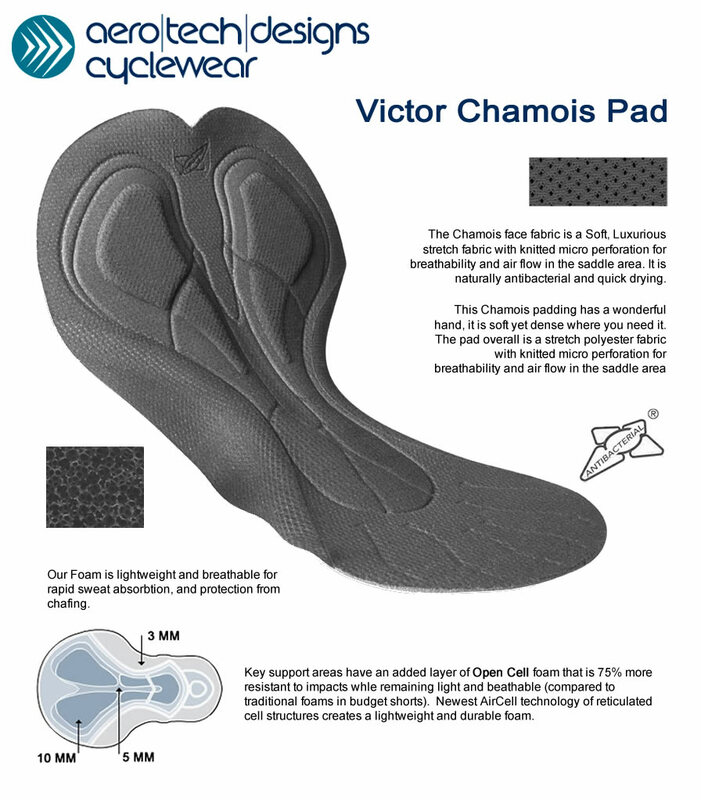 Smart Design Features our New Victor Chamois Padding for Active Men who love to ride! 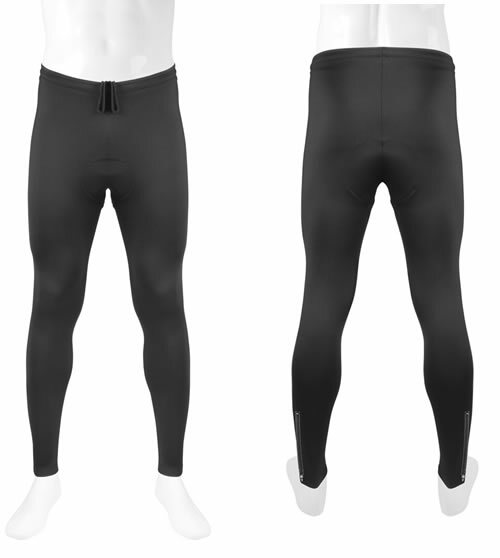 The Mens Fleece Exercise Tights are Exceptional in Fit and Function! The Aero Tech Designs Men's Fleece Exercise Tights have a fit that looks amazing and a fantastic feel when they are wrapping your muscles. These tights will be you favorite pants in cool weather, you will find yourself living in them! With smart design features like a long ankle zipper for easy on off and reflective trim that BRIGHTLY MAKES YOU VISIBLE in low light conditions. 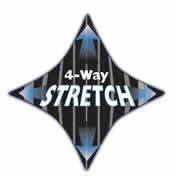 A drawstring waist holds the Fleece Exercise Tights secure. Thanks again for making things here, you have a huge, lifelong client! Jacket, shorts, cap and not these!